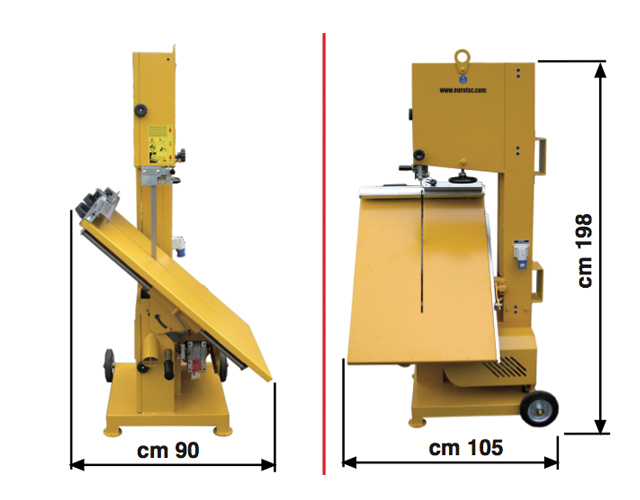 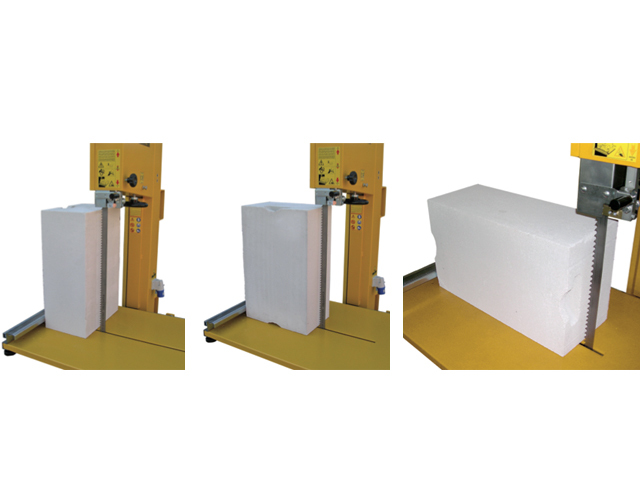 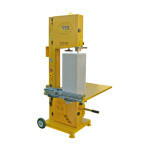 Easy to use, it is used mainly on building sites in Europe to cut cellular concrete bricks. 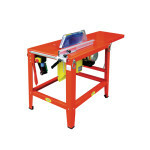 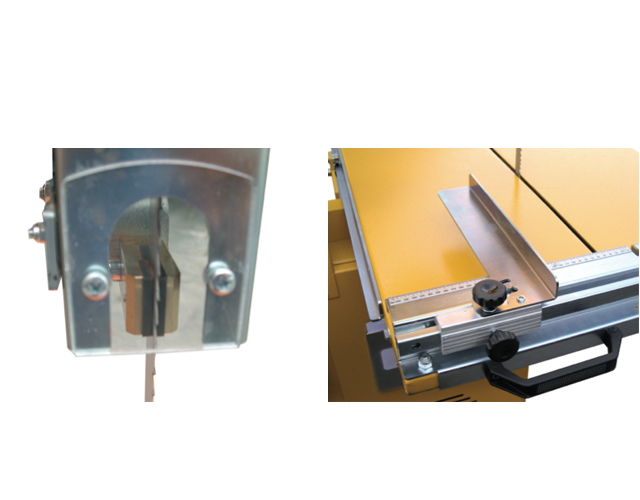 It executes straight and diagonal cuts with precision, and the calibrated square ruler supplied allows cutting angled cuts from 0° to 90° both to the left and to the right of the blade. 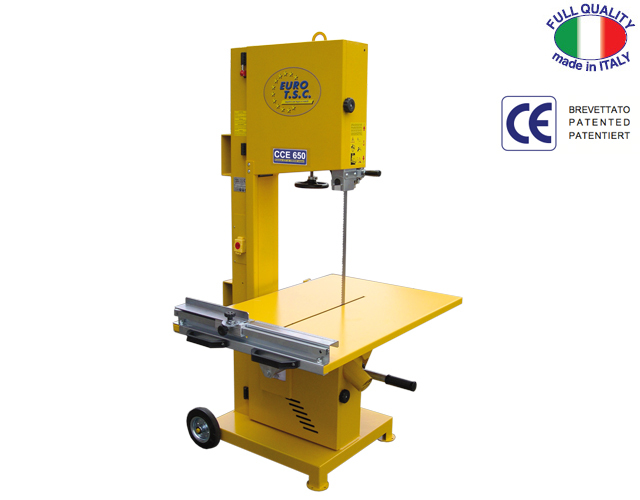 Dry no-water cuts are executed and thanks to the characteristic of the blade, noise and dust are minimal when sawing at low speed. 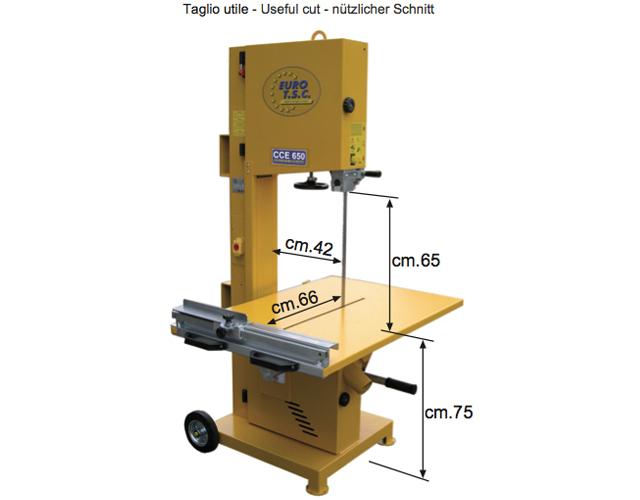 – Automatic switching off of the saw.